"She looks amazing and she's serving such divine luxury. Swoon!" Fresh off the November cover of Vogue Russia, Kate Grigorieva is surely going places. 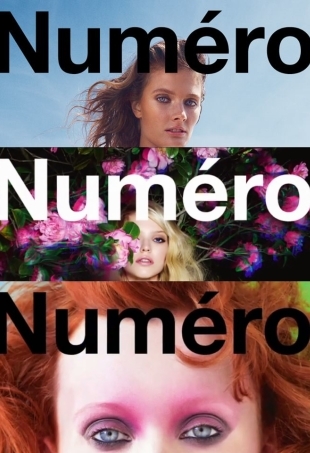 Numéro released its October cover via Facebook. French Numero's August issue is one of the latest to surface with dynamic cover girl Amanda Murphy.